Living The Resort Town Life – Adam Is Stoked! 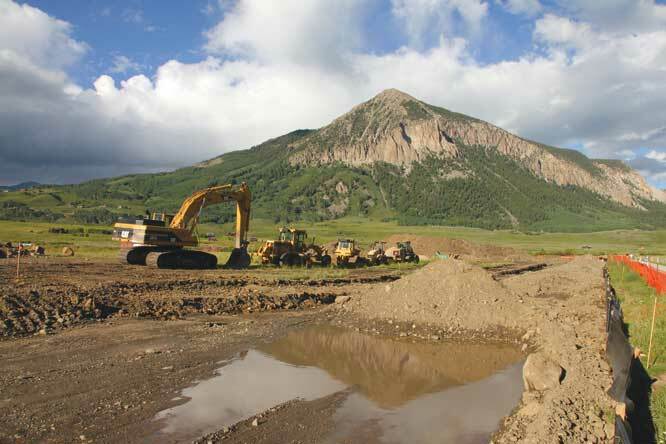 In Part I, we’ll speak with people who live in deed-restricted housing in Crested Butte and Mt. Crested Butte. What’s life really like in the “affordable” options available here in the Upper Gunnison Valley? In Part II, we get a different perspective; those of people like the mayor of Telluride, Colorado and the heads of housing authorities in Park City, Jackson Hole and Aspen, Colo. It sure is interesting to hear what they’ve done for their locals and how they hope to improve the quality of life for their most important residents in the near future. In Part III, we explore the future of affordable housing projects in Gunnison County and what some of the local businesses are doing to help support the local workforce. Part IV wraps up the series with talks of deed restrictions and their validity in Gunnison County, conversation with local bankers about loans for deed-restricted homes, and a revisit to the effect the housing market is having on local business. The series is presented out of order, so just keep that in mind while reading. It goes: Part I, Part IV, Part III then Part II. I’m able to live in this amazing community and pay all my bills and not struggle to live here like some other people who aren’t as fortunate.